Stephen F. Austin coach Brandon Schneider during the first half of the Southland Conference basketball tournament championship game against the McNeese State Friday, March 9, 2012, in Katy, Texas. 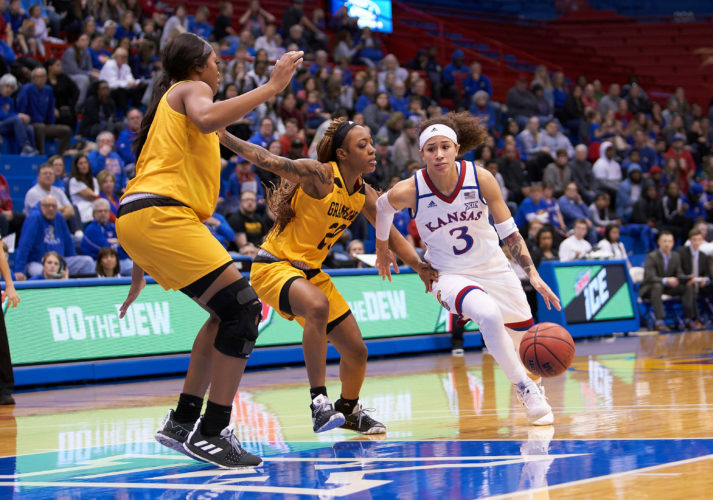 The Kansas University athletic department has announced that Stephen F. Austin coach Brandon Schneider has been hired as KU’s new women’s basketball coach. KU will hold a 10 a.m. Tuesday press conference to introduce Schneider. 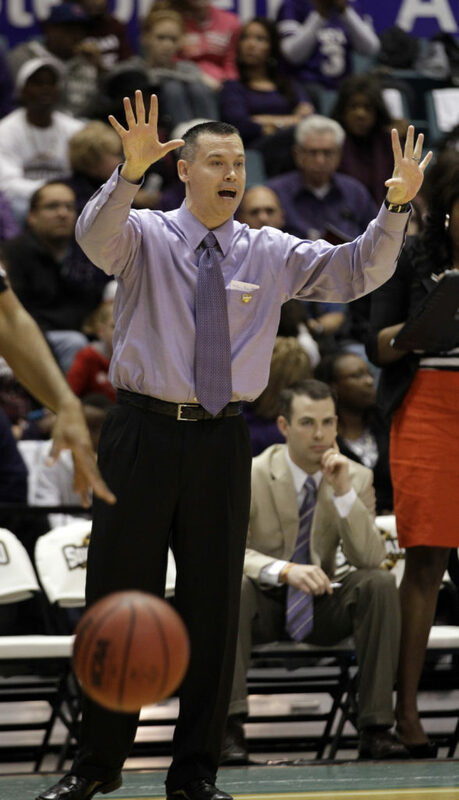 In his fifth and final season at Stephen F. Austin University in Nacogdoches, Texas, Schneider went 23-8 overall and 16-2 in the Southland Conference. Schneider, who replaces fired Bonnie Henrickson, spent 12 years as Emporia State’s head coach, leaving for Stephen F. Austin after winning the Div. II national title in 2010. Schneider became the leading candidate early in KU’s search and maintained that position throughout an extensive vetting process conducted by Zenger and those helping him with the search.